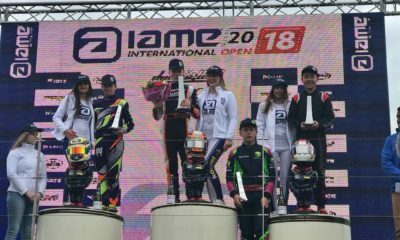 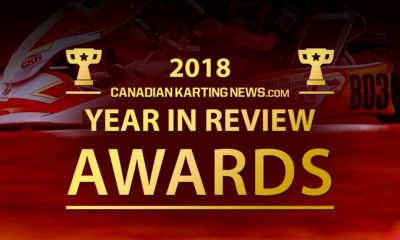 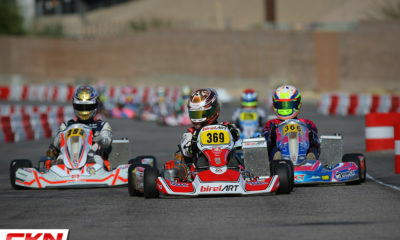 ECKC Champion MacDermid Competing in Rotax Euro Challenge This Weekend – CKN | CanadianKartingNews.com | Because Karting is a way of Life! 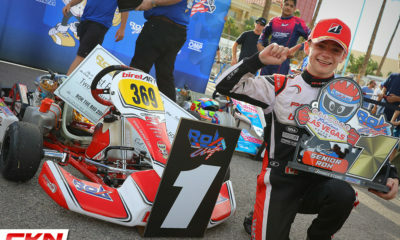 Fresh off his crowning as Eastern Canadian Karting Championship Rotax Junior Champion, Whitby, Ontario’s Ryan MacDermid has travelled across the Atlantic ocean to partake in the final round of the 2016 Rotax Euro Challenge in Salbris, France. 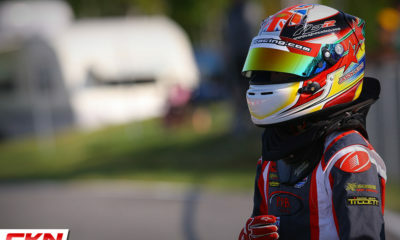 While many of his Canadian competitors are preparing for the ASN Canadian National Championships in Mont-Tremblant, MacDermid is competing this weekend aboard a KR Sport Kosmic Kart, following the footsteps of many young and successful Canadian drivers by seeking the next challenge; European competition. 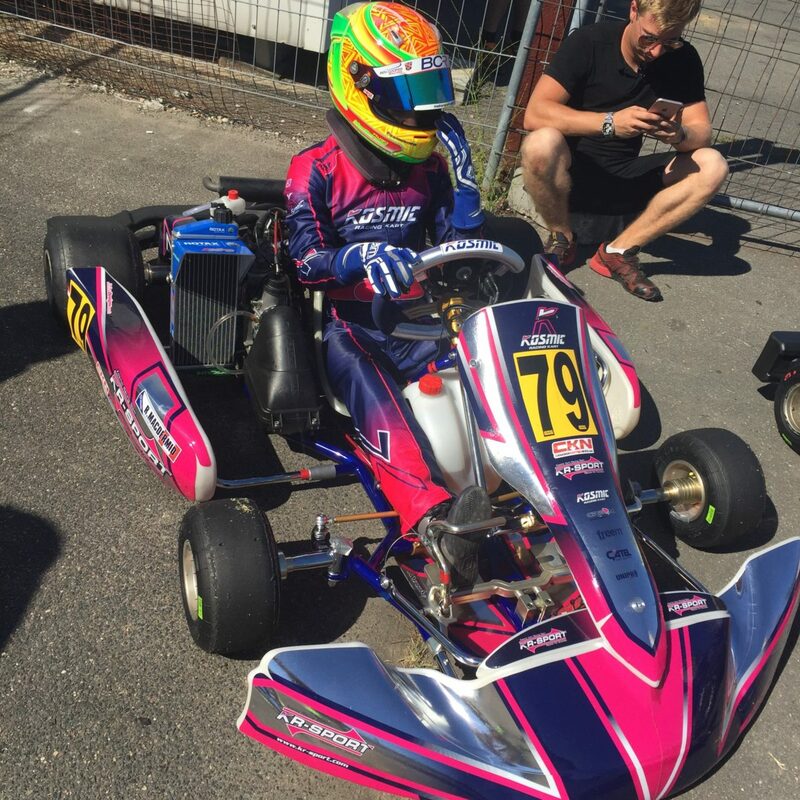 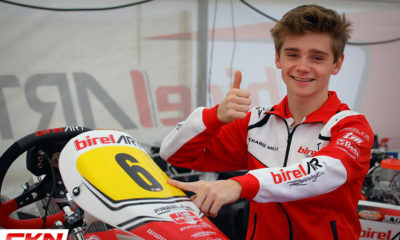 Even though there are only 27 entries this weekend, which is extremely low for the Euro Challenge, MacDermid will still have his hands full of the best Rotax racers in Europe. 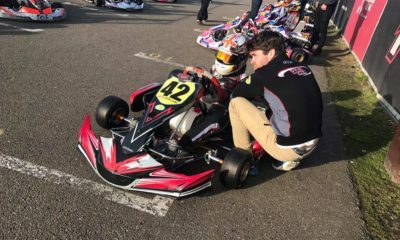 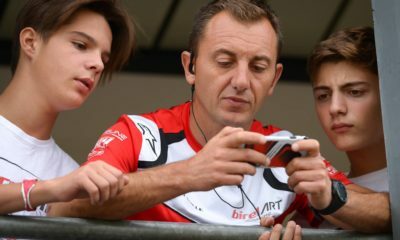 He is also utilizing this as an opportunity to prepare for the Rotax Max Challenge Grand Finals later this year in Sarno, Italy where he will represent Team Canada.